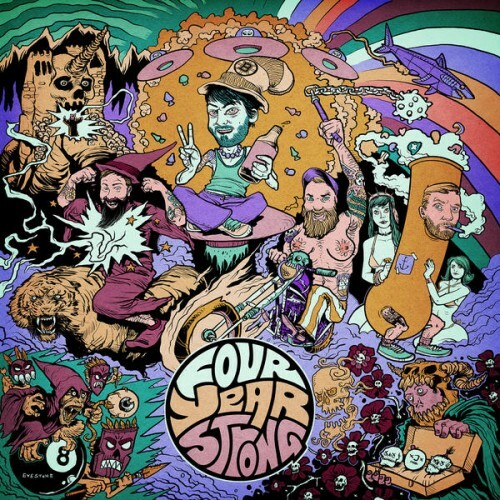 Purchasing Four Year Strong from Amazon helps support Album of the Year. Or consider a donation? Wipe Yourself off, Man. You Dead.